Do you know why this is happening to me? Comment down below! Could you also follow my steps to see if anything is blocking you from logging in? 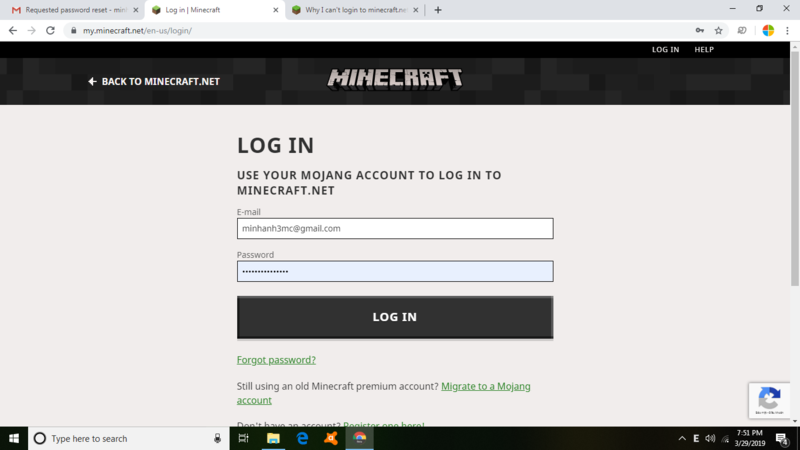 Remove MCLeaks, run a full virus scan, run a maleware scan, change your password as MCLeaks will have stolen it, shame on you for using illegal software to access stolen accounts and clean your HOSTS file by removing any lines related to Mojang. Once you've done all that, reset your password then try minecraft. And don't use MCLeaks again. 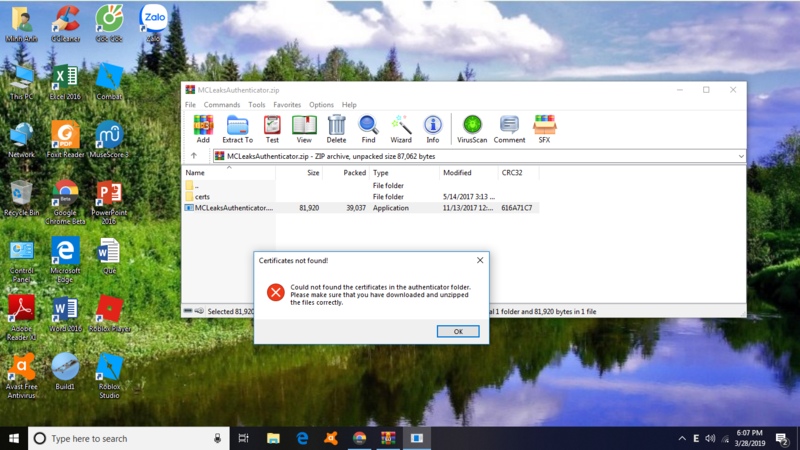 Can you send another 'hijackthis' report? Go to the Start Menu and locate Notepad. Right click Notepad and select "Run as Administrator"
Click on File, then Open. Enter %SystemRoot%\System32\drivers\etc\hosts as the "File name" and click "Open".